Great opportunity to own this Ranch style 2 Bedroom and 1 Bathroom home with approximately 1,176 square feet of living space. Home has ample kitchen cabinet and counter space, Fireplace in living room, 1 car attached garage and an unfinished basement. 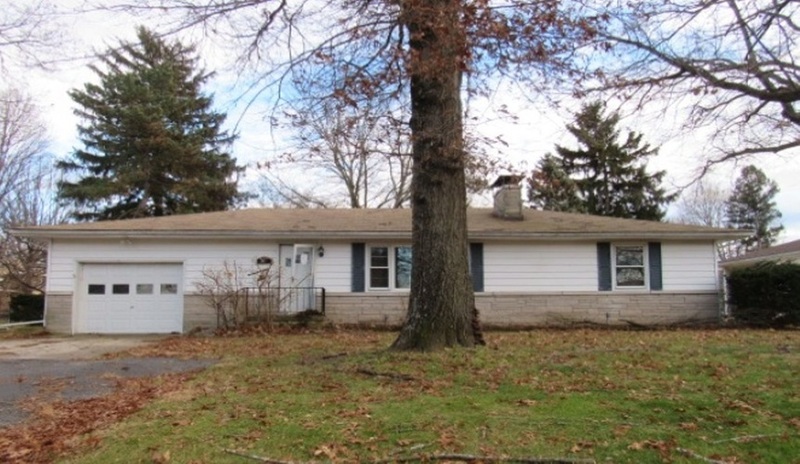 Built in 1954 this home may need some enhancements and updates but has a lot of potential and worth taking a look at.